I am so touched by a cd I purchased entitled …’the best so far’…I am reduced to tears by the song about the little boy with the dandelion bouquet…can you tell me more about it? and where I can find your other work? alas, I purchased this in a store in Frenchtown, NJ without a cover. I was drawn to it….and now I know why. g-d bless…. thank you so much. ‘fistful of dandelions’ is a song i wrote for my little boy (now 22.) he was about 3 and we had been walking to his sister’s elementary school to pick her up from kindergarten class. we came to a field full of bright yellow dandelions and he excitedly ran around gathering them up in his little hand. he came running over, extended this fistful to me and said, “woses for momma.” this sweaty little handful of dandelions could not have been more precious to me. better than roses, i say. i wanted to capture this moment, capture the feeling of simplicity and the importance of this huge gift from my little boy. i was (and am!) struck by the fleeting nature of time. this song was my way of recognizing the true riches. it spent a great deal of time on radio in the pacific northwest especially. i am so glad that ‘fistful of dandelions’ spoke to you. your note is what makes writing worth writing. 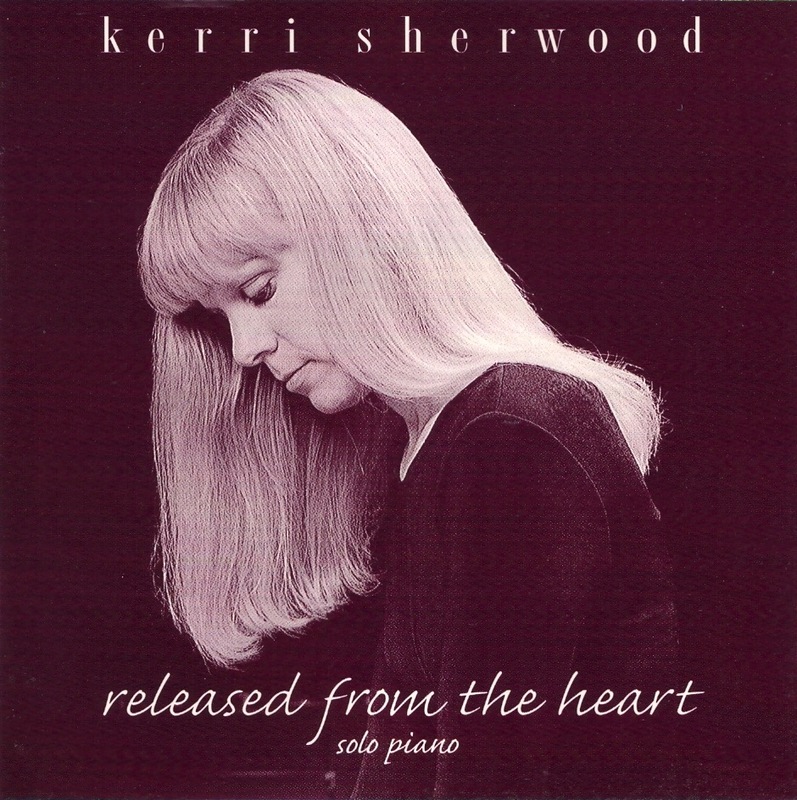 almost all of my music – instrumental and vocal – 15 albums and several singles to date – available on itunes (kerri sherwood). some of the albums are still available as CD’s as well. I have performed in frenchtown a few times, once in a wonderful little shop that was stocking my cd’s next door to the best pumpkin squash soup i ever had and once in concert. love it…a charming town! you can reach sisu music productions at 800.651.SISU (7478) with questions about albums and availability. thank you again. and god bless you as well….